We are a friendly firm of Chartered Certified Accountants in Almondsbury, Bristol. 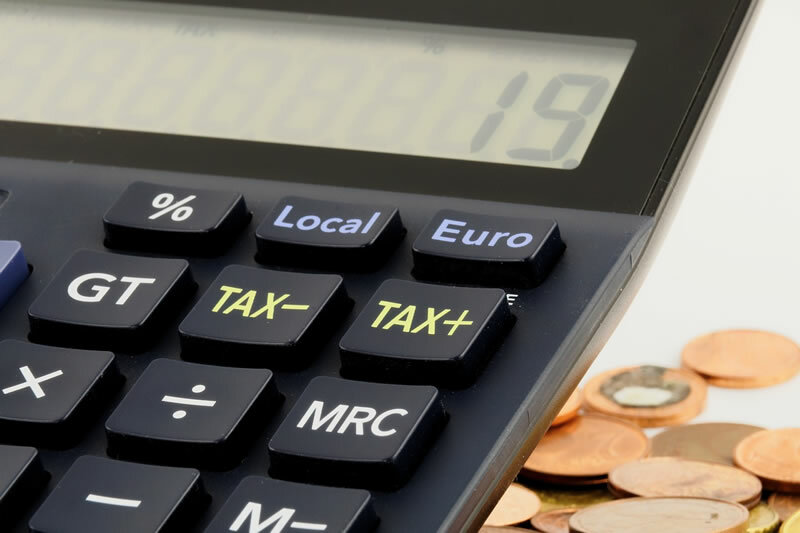 We offer a practical approach to taxation and accounting services, and specialise in helping small and medium sized businesses and personal tax clients. Why are Rosben Associates different from other accountants? Face-to-face meetings backed up by full telephone and email support. Whatever your question, we are there to help. A fixed-fee basis so there are no nasty surprises at the year end. Monthly standing order plans are available to help with cash flow. "Julie is wonderful to work with. Her calm efficiency and helpful, professional responses to any enquiries remove all the stress from dealing with accounting and tax issues. It’s great having an accountant I can rely on."